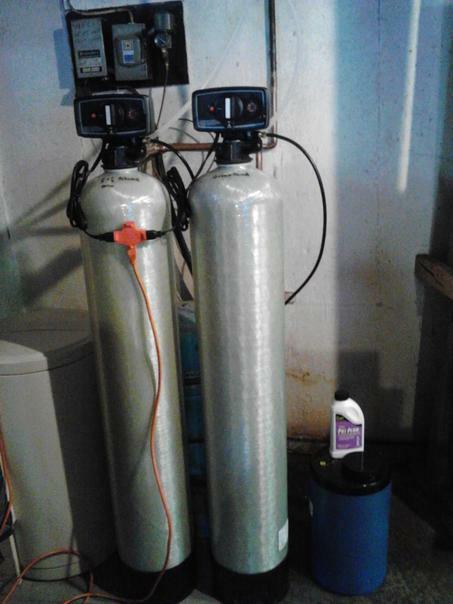 Bad H20 Water Treatment has been in business for roughly 10 years. 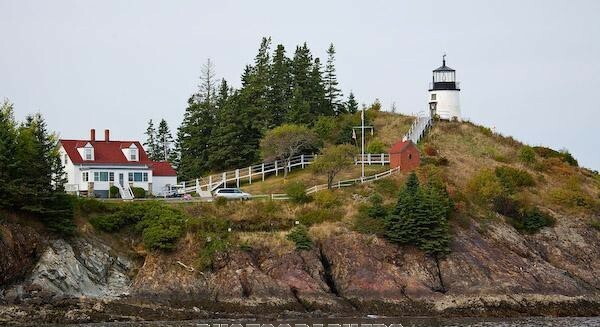 We work from Warren, ME and will travel the mid-coast areas. 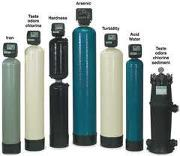 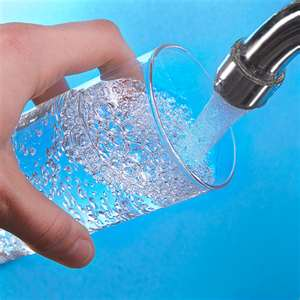 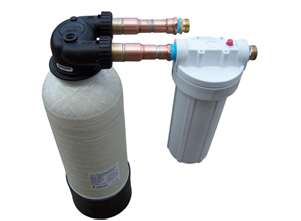 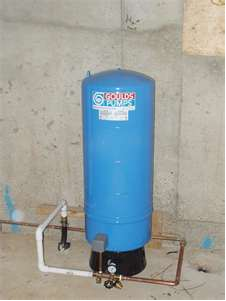 We specialize in water filters, water softeners, pressure tanks, iron filters, and many, many more services. 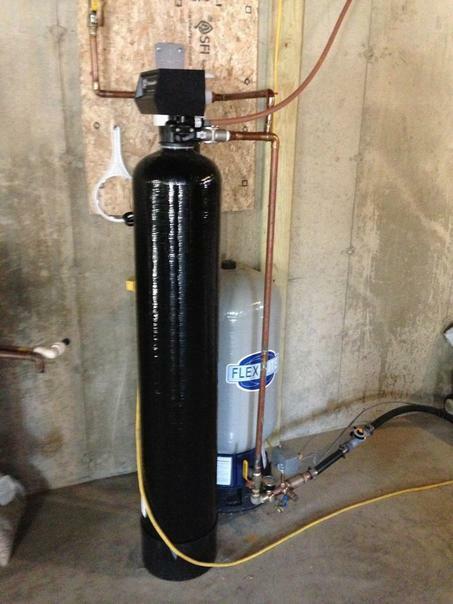 Call us for details and free estimates!